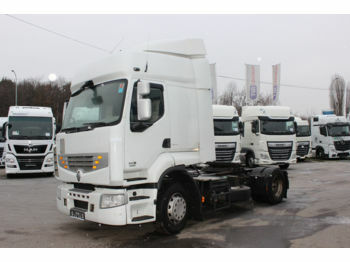 A tractor unit (or a truck tractor) is a truck aimed for transportation of different loads on a specialized semi-trailer. 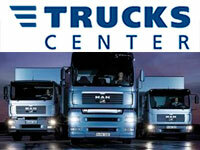 It is the necessary component of any logistic company fleet. 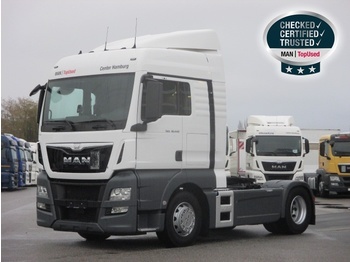 These powerful vehicles are made to transport heavy loads. 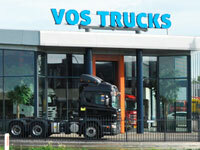 The ability to be coupled with all kinds of semitrailer makes these vehicles very universal and flexible. Cab. Cabins can be cab-over (with hood) or conventional (engine under cab). Conventional cabins are widespread mainly in the USA and Australia because there are no length restrictions for long-haul trucks. 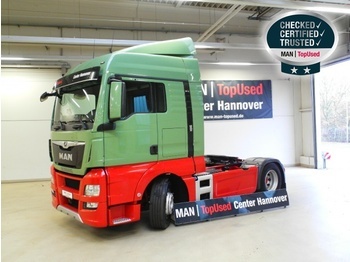 In Europe mostly cab-over truck tractors are manufactured and used. 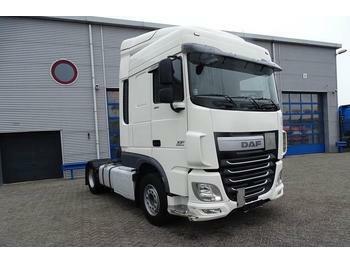 Engine is the most important functional part of any tractor unit. Its capacity, power output and fuel consumption are the most important characteristics. Truck-tractors are usually equipped with diesel engines, however future is near – hybrid and fully electric trucks are being developed and tested. Transmission delivers the engine power to the wheels and thus determines operating performance of the entire truck. The transmission consists of a gearbox, drive shaft, driving axles. A gearbox can be manual, semi-automatic and automatic. The wheel formula determines the number of driving axels (4x2, 4x4, 6x2, 6x4 and so on). Trailer coupling – also called fifth wheel coupling - a universal connecting element for any kind of semi trailer: closed box, dumper, tank, low loader, etc. 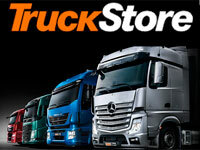 Internet marketing platform Truck1 was created to make purchase and sale of tractor units easier. 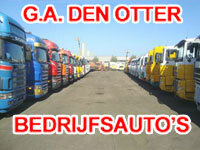 Among our offers you will find thousands ads about sale of MAN, Volvo, Mercedes, Scania Iveco truck tractors. You can learn more about specifics of these vehicles from this article. 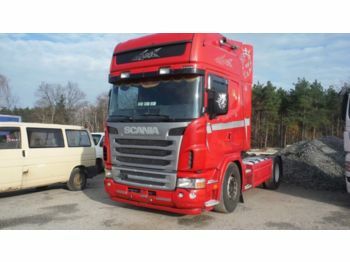 We’ll help you buy used truck tractor to work for you for a long time!